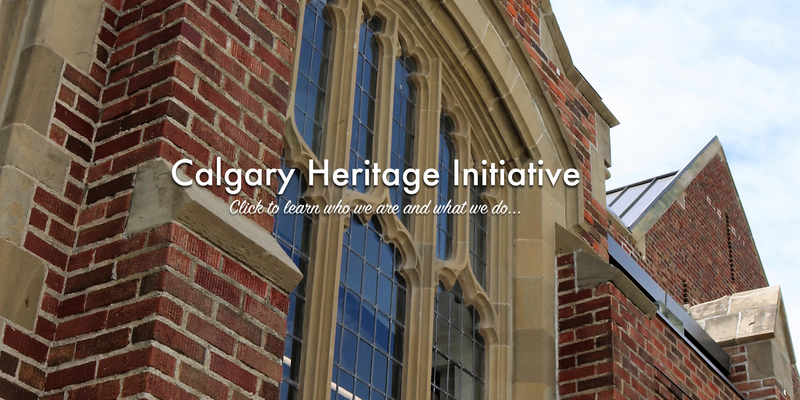 The Calgary Heritage Initiative Society (CHI) is dedicated to the preservation, productive use & interpretation of buildings & sites of historic and architectural interest throughout Calgary. CHI is a city-wide, membership-based volunteer heritage advocacy group, founded in 2005. Our website was designed as a central resource for heritage research and information, whether you are interested in the heritage of the building you live in or are passionate about heritage protection and advocacy. 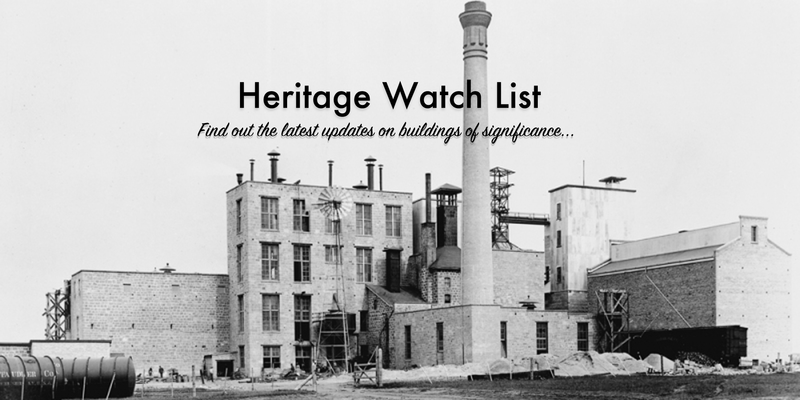 Have a look at our Watch List to see the status of buildings. Visit the latest in our Posts section for fascinating stories about our built heritage and info on live talks, tours and workshops. If you are interested in the history of your home, check out our Researching A Property page for tips and resources, as well as our Designation 101 page for details of that process. Interested in getting involved? Become a Member of CHI, and if you are interested in Volunteering, tell us what you would like to do. Got a question not covered on the site or in the Archives? 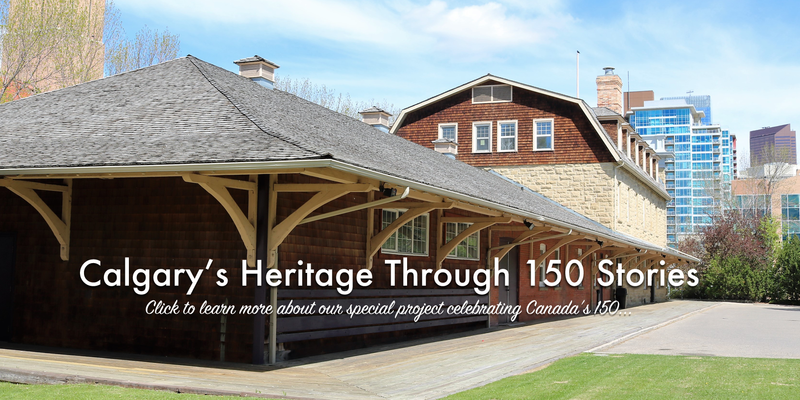 Email us at contact@calgaryheritage.org, we'd love to hear from you.